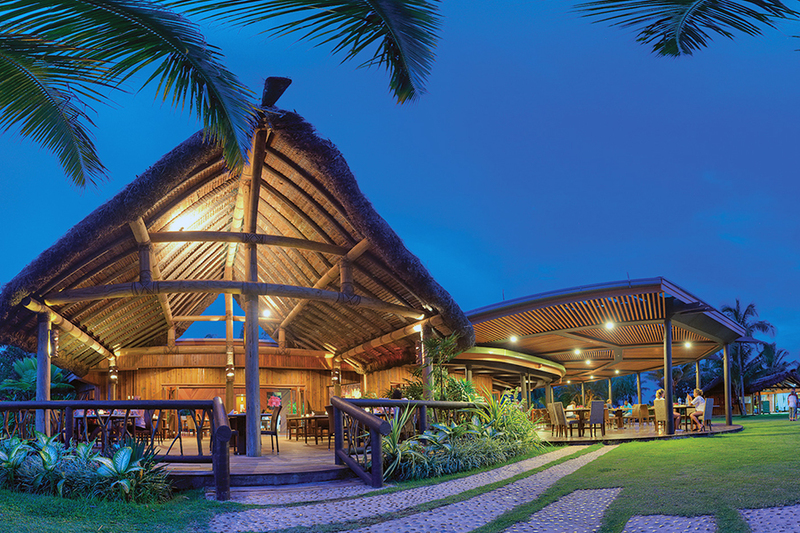 This 8 day self-drive itinerary takes you on a journey around the often overlooked main island of Fiji, Viti Levu. 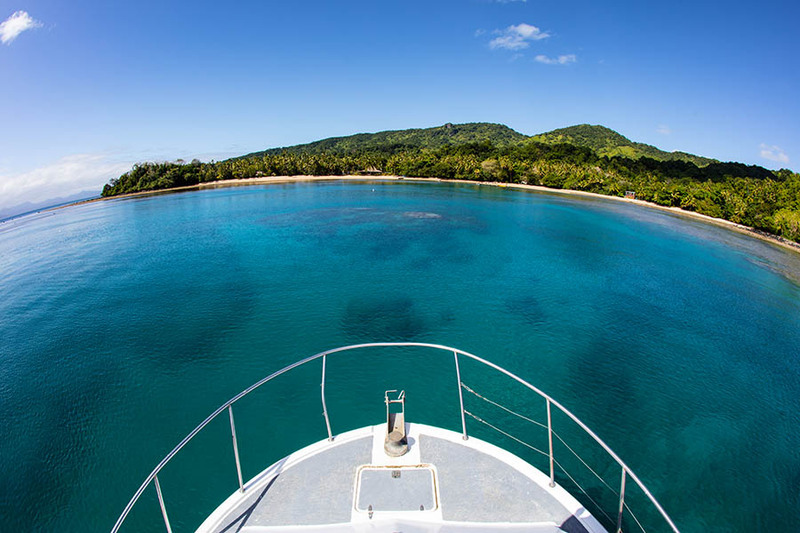 Home to stunning scenery, adventurous activities, fantastic diving and the wonderful Fijian hospitality and warm smiles that you would expect from this little jewel in the pacific, you certainly won’t be disappointed with what Viti Levu can offer. Explore at your own pace in your own vehicle and meet the locals as you travel, experiencing real island life! 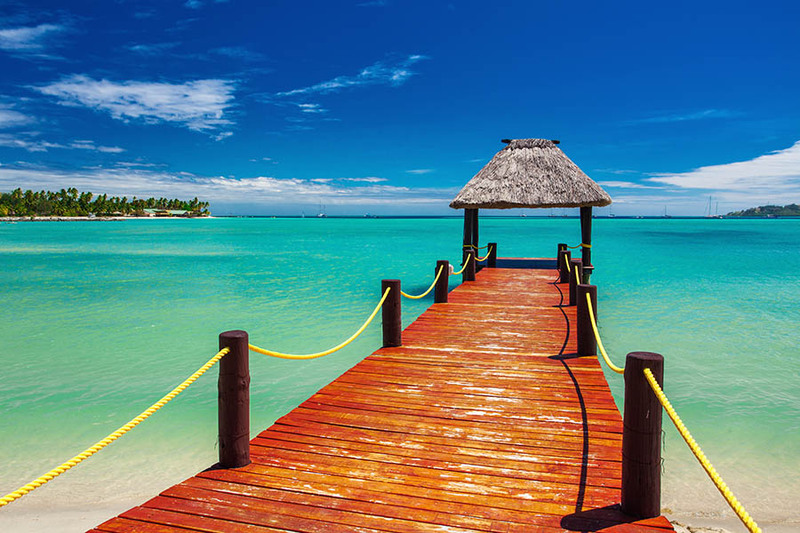 First stop on your journey is the Coral Coast, the most popular spot for visitors to Mainland Fiji with its many bars, hotels & restaurants as well as lots of land and water based activities to enjoy. 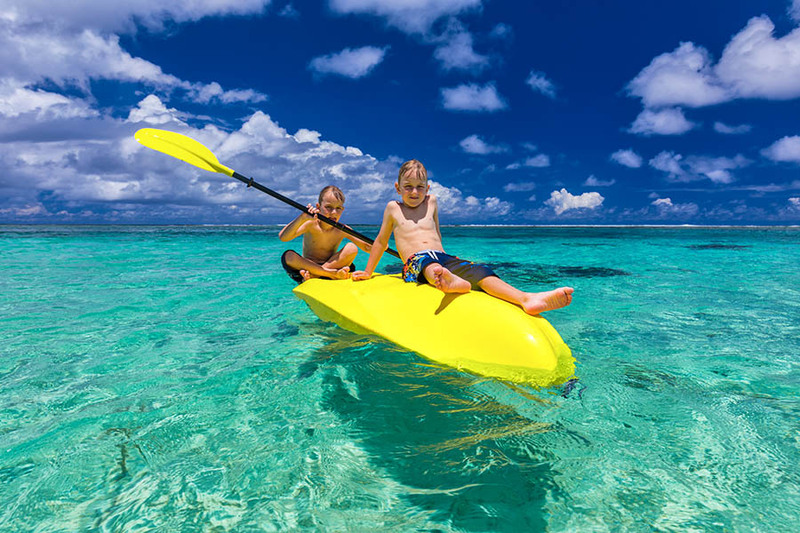 Rakiraki is another great stop along the sunshine coast and a great place to enjoy some fishing, kayaking or beach volleyball, you have the car all week so head off and explore at your own pace, making some new friends as you go! On arrival into Nadi Airport you will be greeted and shown where to go to collect your rental vehicle, yours for the next 8 days. 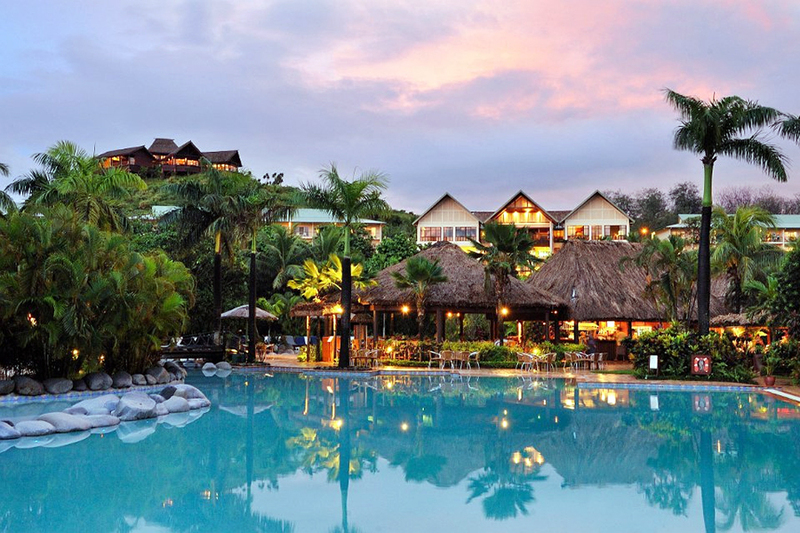 You have the rest of the day free to explore Nadi and the surrounding area, explore Nadi Town or head down to Denerau and enjoy lunch at one of the many 5* resorts located there. After breakfast head off to your next destination, the coral coast, only a few hours south of Nadi. Check into your hotel for a 2 night stay and use the rest of the afternoon and following day to explore the region. Why not pre-book a Sigatoka River Safari to experience a traditional Fijian village visit including a welcoming Kava ceremony, followed by a jet boat cruise along the river, be prepared to get wet! Alternatively, explore the local markets or drive out to Sigatoka Sand Dunes National Park to witness the extensive dune system located here, some over 60m tall! Continue around the coast today to Pacific Harbour, located on the south coast of Vitu Levu. Known as the adventure capital of Fiji, you can zip-line through the canopy, abseil cliffs and caves and even dive with sharks in Beqa Lagoon. Stop off in Suva on your way to the Sunshine Coast today and check out the Fiji Parliament buildings, the colourful markets or drive to Kolo-i-Suva forest park, an area rich in walking trails, waterfalls and native birdlife. Continue north to Rakiraki, home to the unspoilt Volivoli Beach. This relaxed resort is home for the next 2 nights so its time to kick back and relax. With a white sandy beach, stunning coral reef and fascinating shipwrecks to explore you may want to extend your time here! 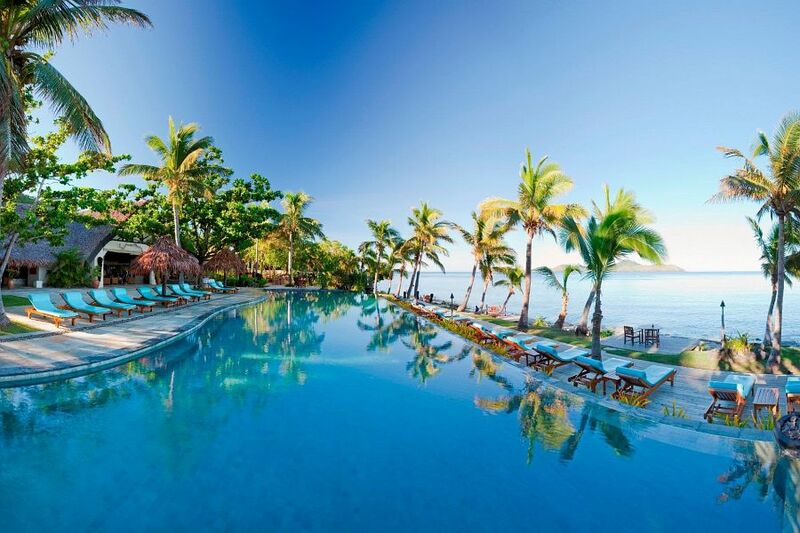 Make the most of your last morning at the resort today with an early morning snorkel before heading back to Nadi for a one night stay. Make your own way to the airport today, dropping off your vehicle on arrival. 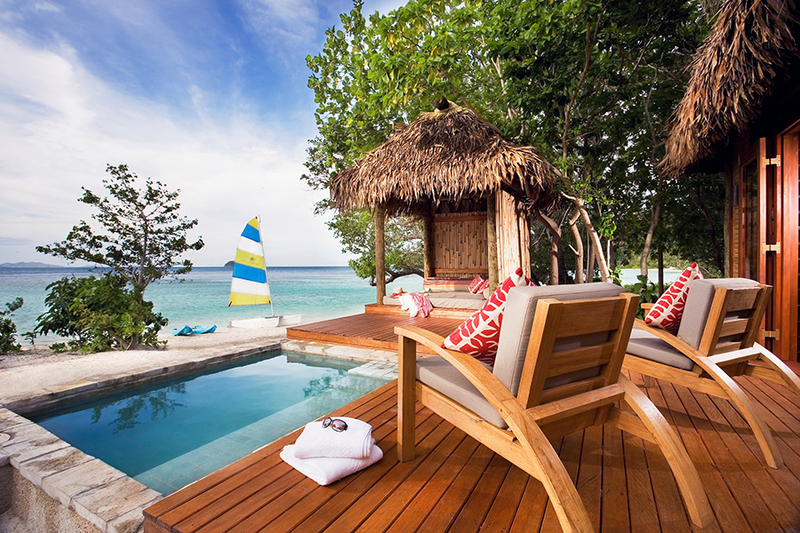 From here you can connect with your onward flight or why not head out to the islands for some relaxation? See some of our suggested itineraries below or speak to your consultant for a recommendation. Fiji’s wet season is from November to April with the heaviest rains and highest humidity from December to mid-April. The Dry season goes from May to October with low rainfall, low humidity, milder temperatures and less extreme weather. 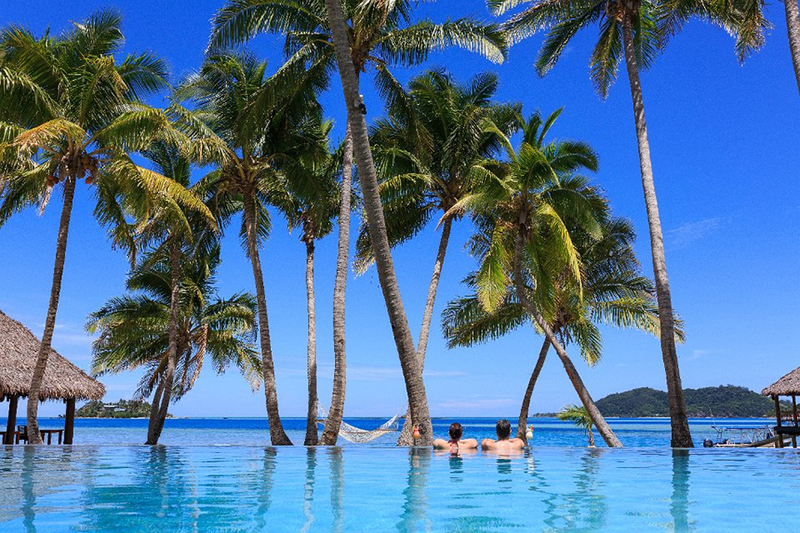 Peak season in Fiji includes December, January and June, July coinciding with Australian and New Zealand school holidays – prices will peak during these times. 7 nights in 3.5-4* standard accommodation.